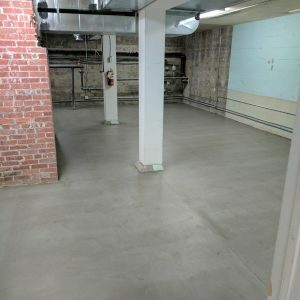 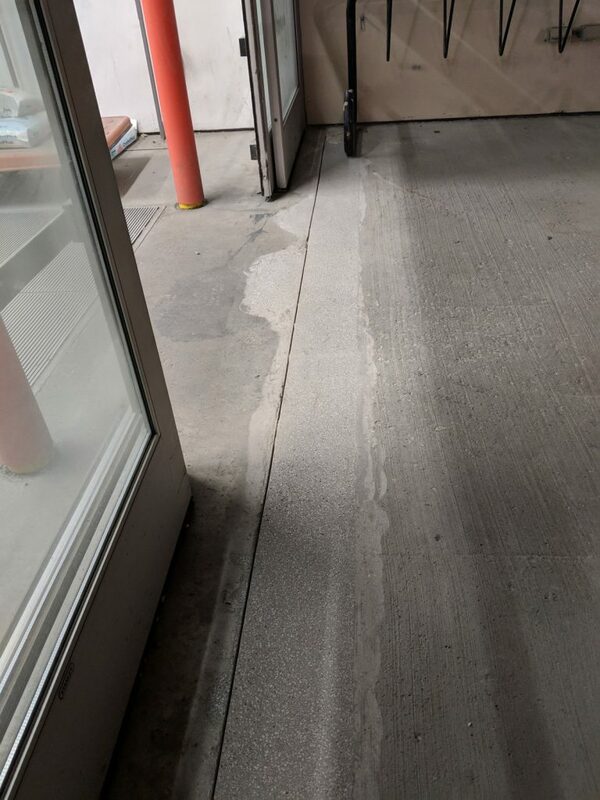 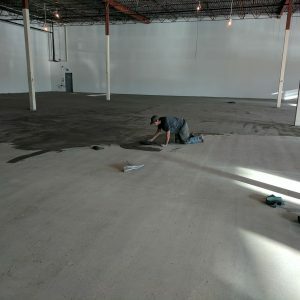 Nothing lasts forever and in some cases, when your concrete starts to decay you need a contractor who can repair or replace it before those small cracks or flaking concrete grow into larger problems – and more money down the road. 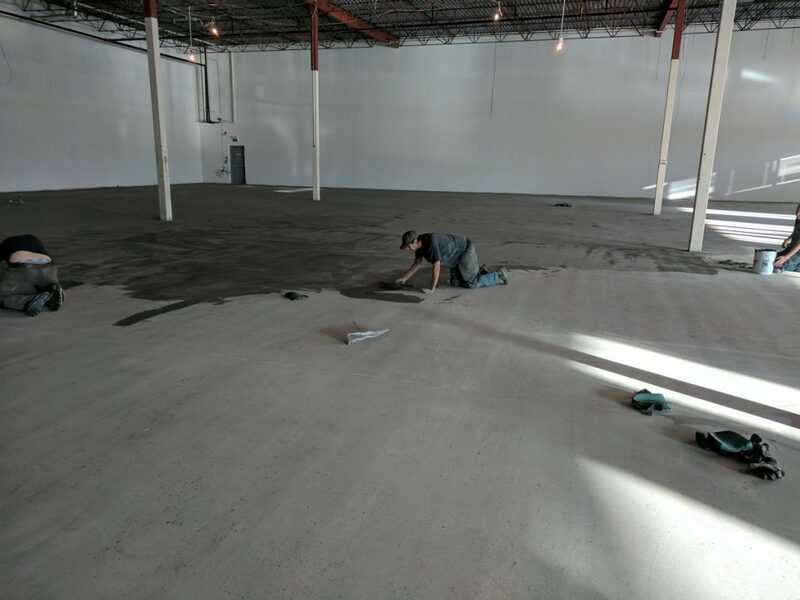 At Contemporary Concrete Design, we patch or rebuild your concrete so you can head-off major repairs and higher costs in the future. 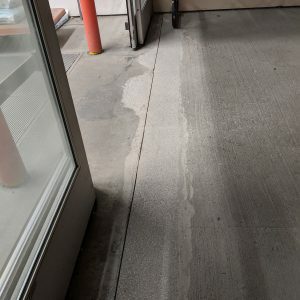 Don’t allow degrading concrete to ruin the curb appeal of your home or business. 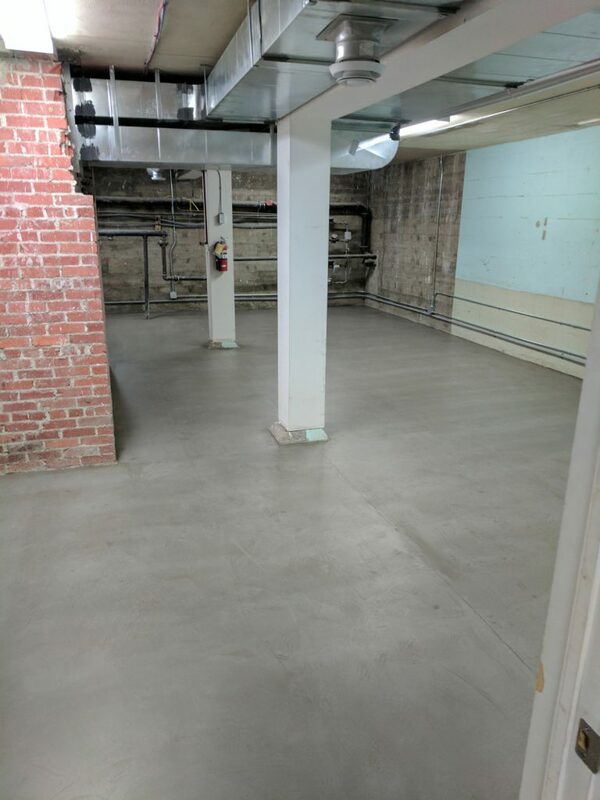 Keep your concrete looking fresh and professional with Contemporary Concrete Design.